We are honored to welcome Deborah Baisden to our Board of Advisors. Deborah is the President of the Virginia Association of Realtors and a Luxury & Relocation Specialist at BHHS Towne Realty. 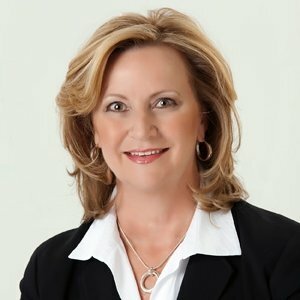 Deborah will advise COMPARITY in order to help better connect with and meet the insurance needs of Realtors throughout Virginia and beyond. Mrs. Baisden begins a two-year term of service on October 15, 2015.